Depression in Children and Teens…A Primer for Pastors, Church Staff and Christian Parents by Steven Grcevich, M.D. Stephen Grcevich, MD, a child and adolescent psychiatrist and Key Ministry Board Chairman, developed this series of blog posts for a teaching series conducted from January 16-February 24, 2013. 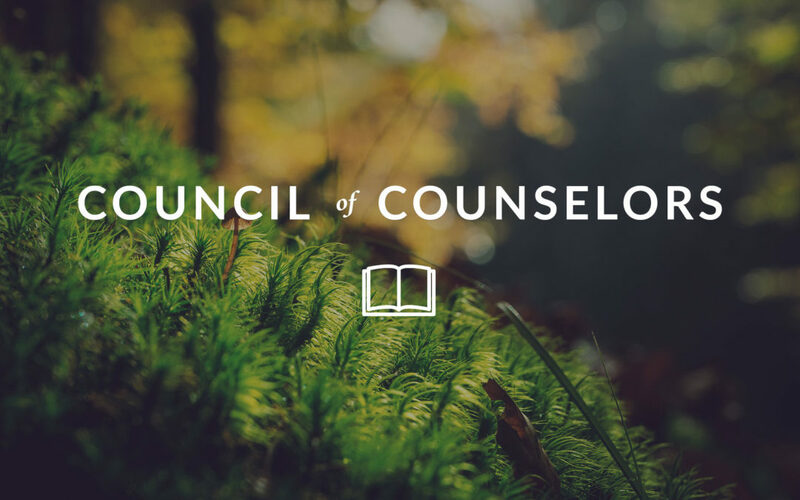 Links to the posts in the series are presented here, along with a list of recommended resources for pastors, church staff, volunteers and parents seeking to serve kids and teens with depression and their families. Today’s post provides links and a brief summary description for 8 Biblical Counseling Resources on Anger. If you are interested in anger, consider this 9 part podcast series that provides a sanctification model for overcoming anger. 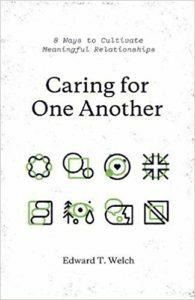 Caring for One Another: 8 Ways to Cultivate Meaningful Relationships by Ed Welch. Imagine . . . an interconnected group of people who entrust themselves to each other. You can speak of your pain, and someone responds with compassion and prayer. You can speak of your joys, and someone rejoices with you. You can ask for help with sinful struggles, and someone prays with you. There are (at least) two healthy kinds of disappointment: the kind that warns that your expectations were perhaps too high, and the kind that reassures you that you haven't lost your optimism. I'm doing my best to be a student of both. Not our brother’s slanderer or enabler. Not his nitpicker or sycophant. Not his foil, nor his foe, nor his thorn. We are not the beneficiary of clickbait at his expense, nor the opportunist profiting from his weakness or error. You have to have read Lord of the Rings in order to get this one; if you haven’t, don’t subtweet me for posting this one. I don't subtweet half of you half as well as I should like; and I like to subtweet less than half of you half as well as you deserve.